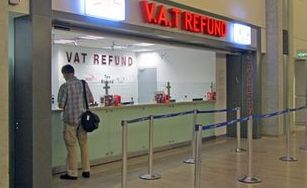 VAT Refund.Tourists who purchase $100 worth of goods or more at shops registered with the Ministry of Tourism, are entitled to a discount and to a V.A.T. refund upon their departure from Israel. The refund may be obtained at the Changeplace counter in the Rotunda, where you will be required to display the goods that you purchased and the invoices you received. 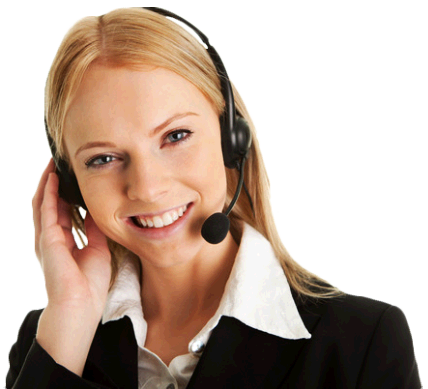 The refund is calculated based on the US$. The Company has an additional point in the check-in hall, where it is possible to display the items that you wish to send in your suitcase to the aircraft’s hold .